This is one of the tips to help you get started in your gardening adventure. It is essential to determine what you want to grow and how you want your garden to look like. To make it easy for you, make a list of all the vegetables you want to grow and then you can decide to start off with a few then rotate with time. Furthermore, remember that establishing what to grow will be determined by various factors including water, space and growth conditions. At this point, you should get the right tools for your gardening. You can find most of them online such as on my tool shed online. Gardening is a task that can be done by a professional or just with someone who enjoys being around plants. Behind it lays a science that will require to be put to use to make your garden a success. First, you need to read widely on how to establish a garden and learn the basic science behind it. This will include things like general crop conditions, soil composition, plant general maintenance and harvesting among others. By reading and researching widely, you will be able to understand the important dos and don’ts and the general science behind it. You can also seek expert advice so as to get everything right. These two form a good basis for establishing your garden. First, you need to ensure that the soil within your garden has the ability to sustain plant growth. This will mean that you need to prepare the soil well enough to raise its productivity standards. You can plow and add manure if necessary to give it that good structure and texture. Secondly, you need to ensure that there is ready water that you can use to water your garden plants all through as this will keep them refreshed. Also, avoid overwatering to prevent your garden from suffering from disease infection or pest build up. 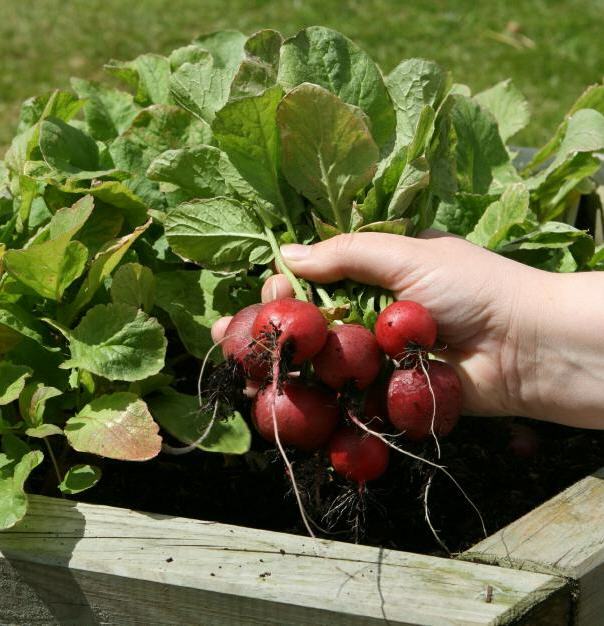 For a start, it is very essential that you go organic with your gardening in all aspects that include pest control, seed selection, and fertilizing. Avoiding chemicals within your garden will ensure that your garden environment remains as natural as possible. This will guarantee you a healthy garden hence more returns from it. This is very important so as to protect your garden from unnecessary destruction by humans or other external forces. Ensure that the location you chose for your garden is well protected preferably by a stable fence. In addition, if it possible to build a fence around it and keep your garden under lock so as to offer that extra protection. This will prevent people or animals from moving in and destroying the garden.